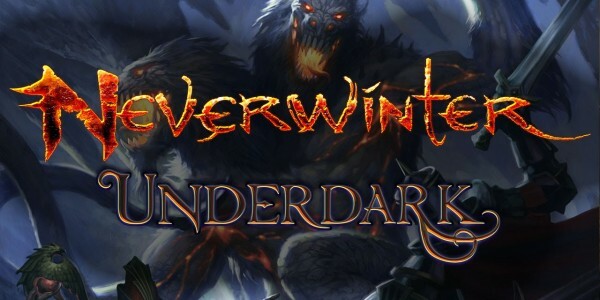 Neverwinter Online’s newest content patch, Underdark, was released today. In addition to the new Underdark campaign this patch also includes a myriad of other changes and improvements to the game. This marks the 6th campaign in Neverwinter. Join us in Neverwinter, free today!